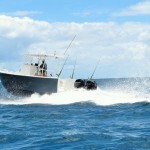 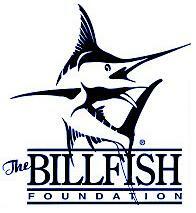 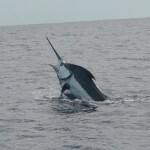 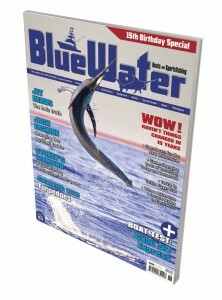 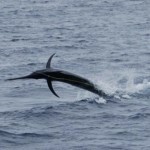 We hold over 50 National and IGFA line class World Records. 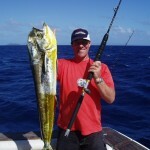 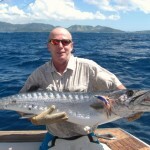 A selection of some of the many Fiji National and IGFA World Records caught aboard our Sport and Gamefishing vessels. 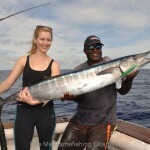 Bite Me Smashes Ladies World Record Wahoo! 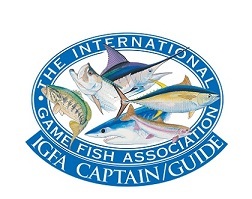 For over 8 years the International Game Fish Association (IGFA) Ladies 3kg line class wahoo World Record has stood at 13.18kg. 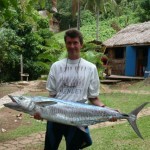 A very respectable fish caught by Ms Dianne Cross in Papua New Guinea. 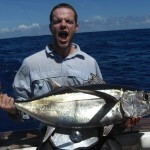 That record now has a challenger, currently undergoing the IGFA record application process. 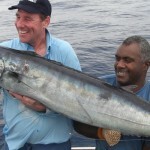 These records were compiled from records kept by FIGFA , Game Fish Club of Fiji , Royal Suva Yacht Club Game Fishing Association and Pacific Harbour Game Fishing Club to 1985 and from catch forms submitted for acceptance.